The Toronto Star, Canada’s largest daily newspaper, has published an article about Don and Alex Tapscott’s collaboration on the blockchain. 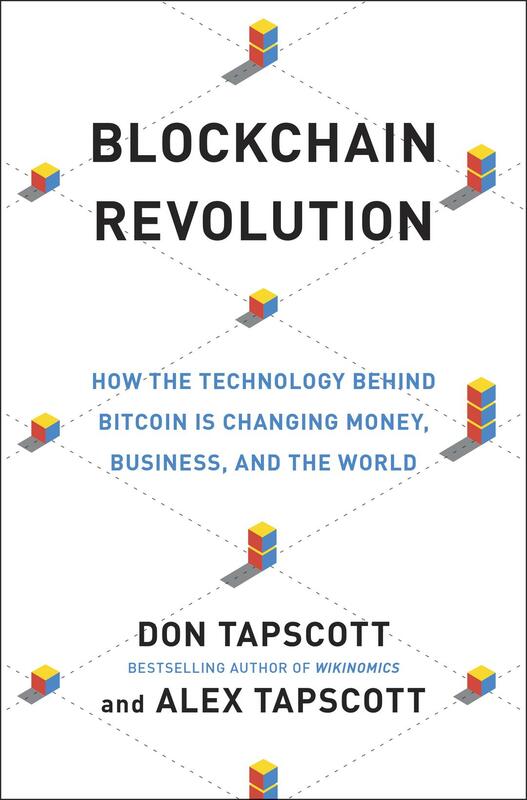 Don is the CEO of the Tapscott Group and an expert on technology, having written several books about the subject, including The Digital Economy and The Internet of Things among others. Alex is the founder of Northwest Passage Ventures, a consulting firm that helps businesses in the blockchain and technology space. 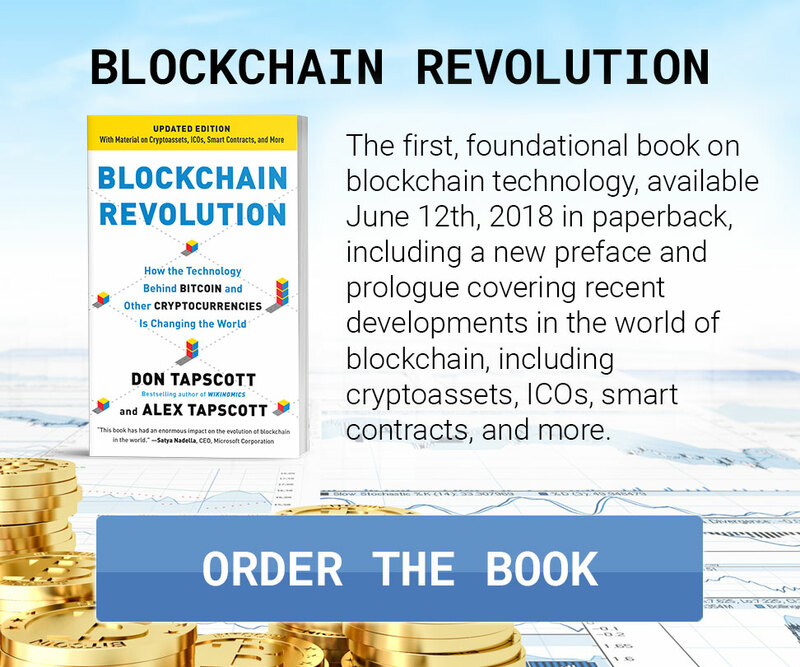 The father-and-son duo’s first professional collaboration on blockchain and its implications has culminated in the book Blockchain Revolution. 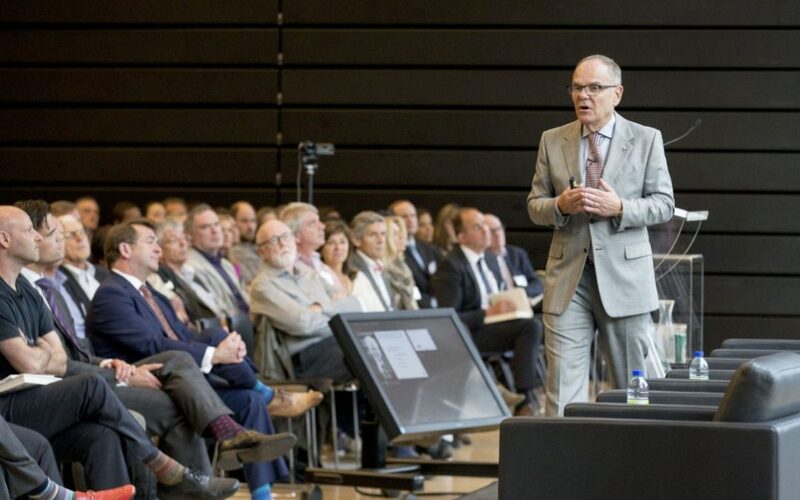 Their 10-city book tour was launched on Thursday, May 5, at the Rotman School of Management. 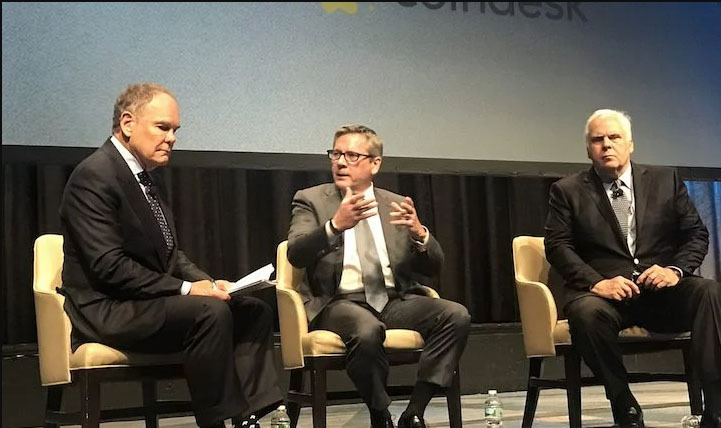 The room was filled with business and technology leaders, and the Tapscotts talked about how this upcoming digital revolution would affect the world, and how blockchain is not limited to just digital currency. 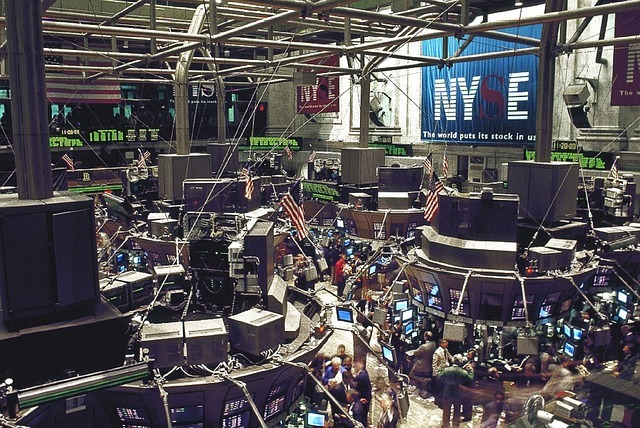 Blockchains will be able to provide banking access in developing countries, as well as generate accountability in voting, property ownership, and more. “For the first time in human history, two or more parties need not know, nor trust one another, to transact or do business online,” Alex Tapscott said. Their book will be made available on May 10. 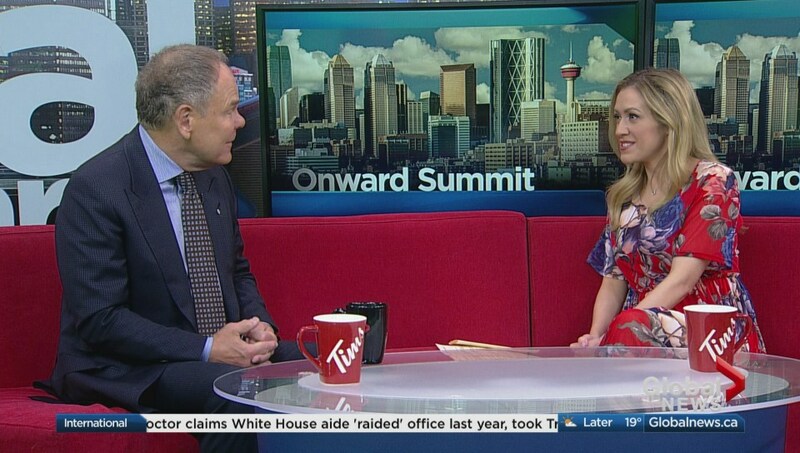 Don Tapscott will be guest-editing a special Innovation Edition of the Toronto Star to be released this Saturday. Read the full article on the Toronto Star.